Control Your Home On Your Schedule! 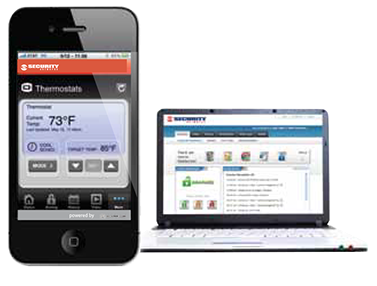 Control and monitor your Lights, Locks, Thermostat and Security System right from your Smart Phone, The Internet or Home Control. With 2GIG, you’re always connected. 2GIG powered by Brinks Home Security, is the best in class interactive Home Automation and security system with monitoring and remote services available. 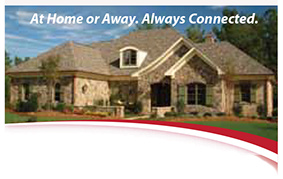 Smart Home Security of Augusta can custom design the best home automation solutions needed for instant access to what’s happening in your home or business anytime, anywhere. Once programmed, you can easily update or modify your profile to reflect for vacations, lifestyle changes and cut energy costs.